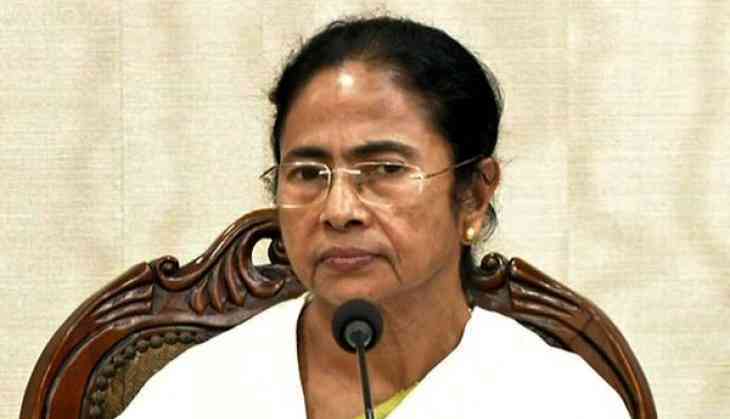 West Bengal Chief Minister Mamata Banerjee on Monday fired a fresh salvo against the Bharatiya Janata Party (BJP), by calling Assam's National Register of Citizens (NRC) draft a ''game-plan'' of the Centre. She urged the Centre to bring amendment in the draft. Asserting that it is a plan to evict Bengalis and Biharis from Assam, she said, "People are being isolated through a game plan. We are worried because people are being made refugees in their own country. It is a plan to throw out Bengali speaking people and Biharis. The consequences (of this move) will be felt in our state also". Around 40 lakh Assamese have been deemed ineligible in the draft list released by the NRC coordinator. Reacting to it, the chief minister said, "Where will the 40 lakh people, whose names have been deleted, go? Does Centre have any rehabilitation programme for them? Ultimately it is Bengal which will suffer. It is just a vote politics by BJP. (I) Request Home Minister to bring an amendment". However, just after the release of the list, Union Home Minister Rajnath Singh assured that no coercive action would be taken against those whose names were not mentioned in the draft list. Speaking to ANI, Rajnath Singh said: "Even someone whose name is not in the list can approach the foreigner's tribunal. No coercive action will be taken against anyone, hence there is no need for anyone to panic." The Congress also came down hard on the BJP soon after the release of the draft.